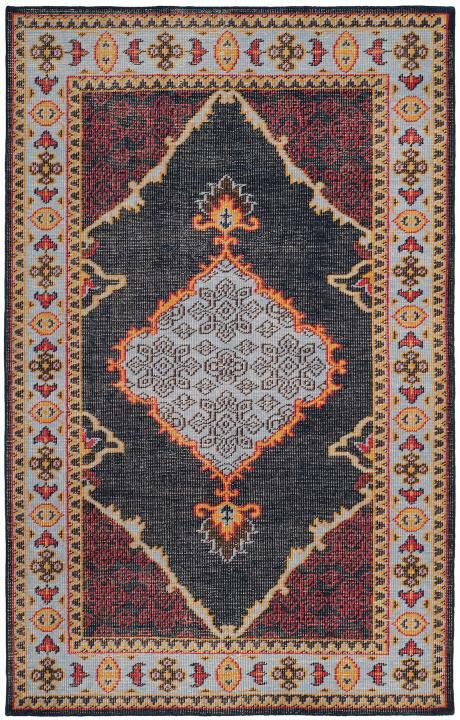 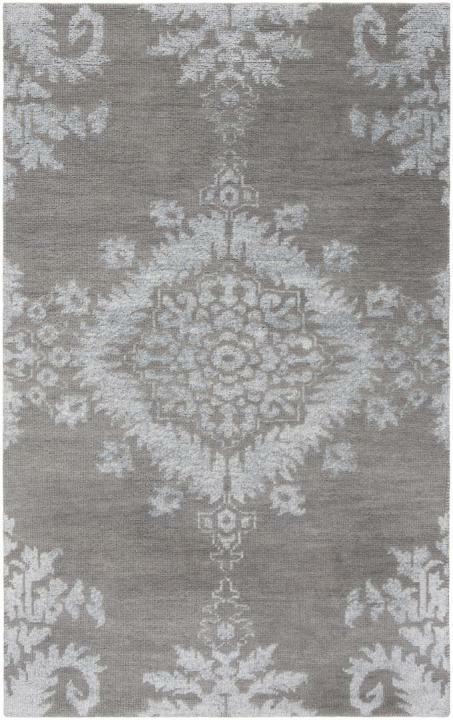 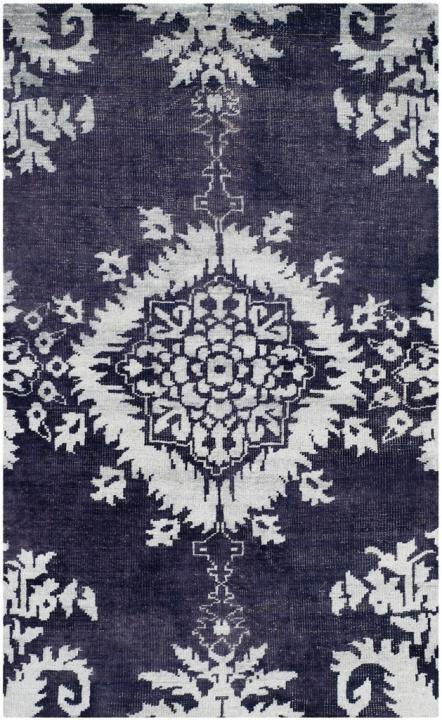 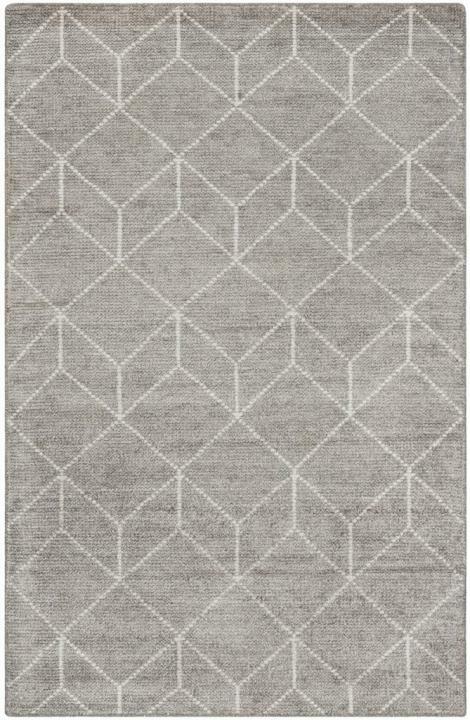 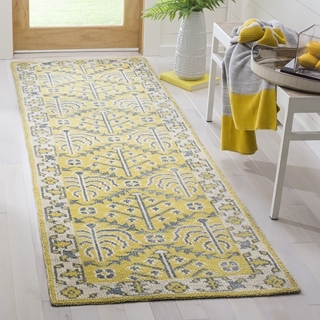 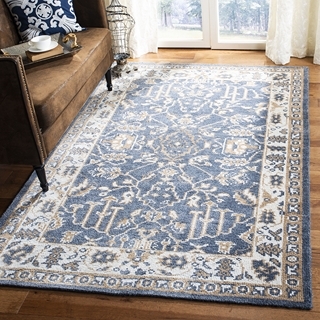 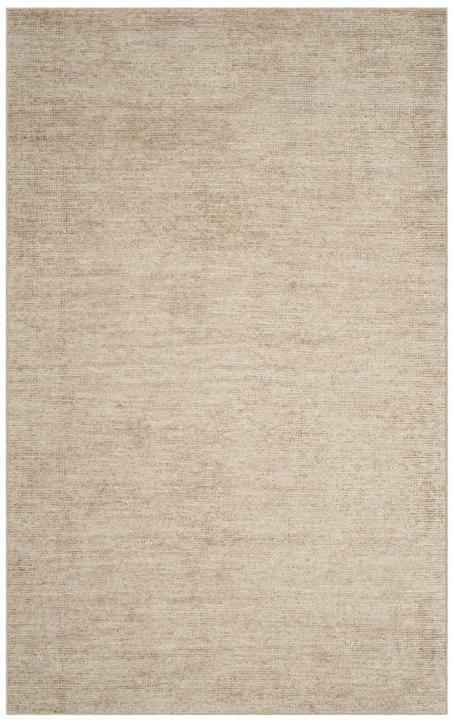 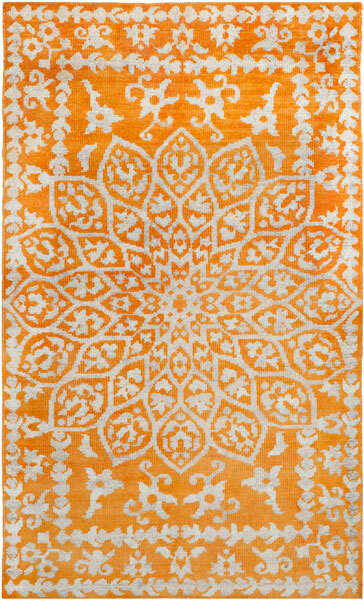 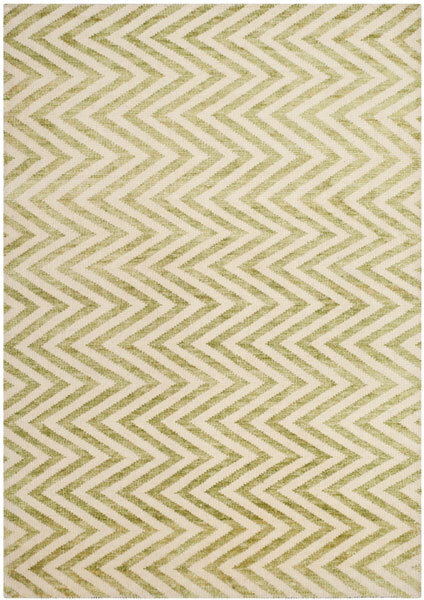 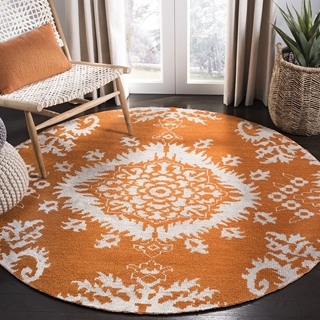 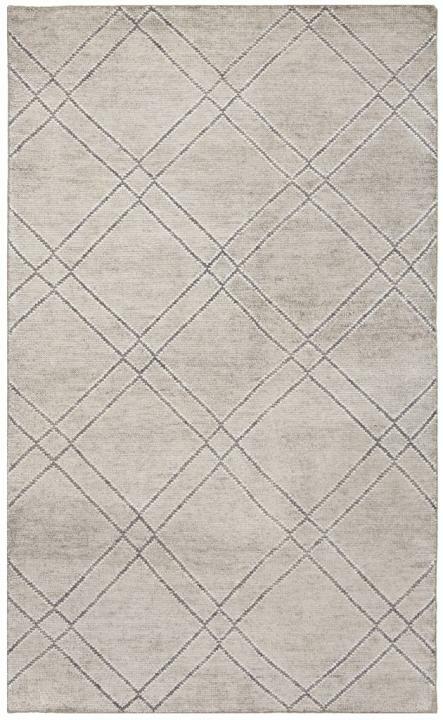 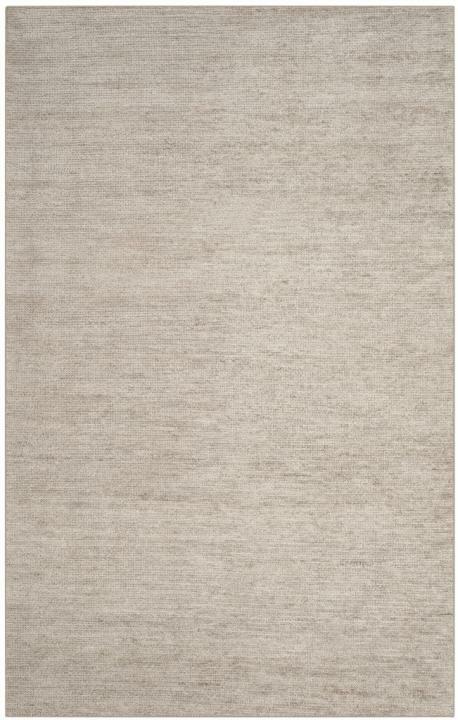 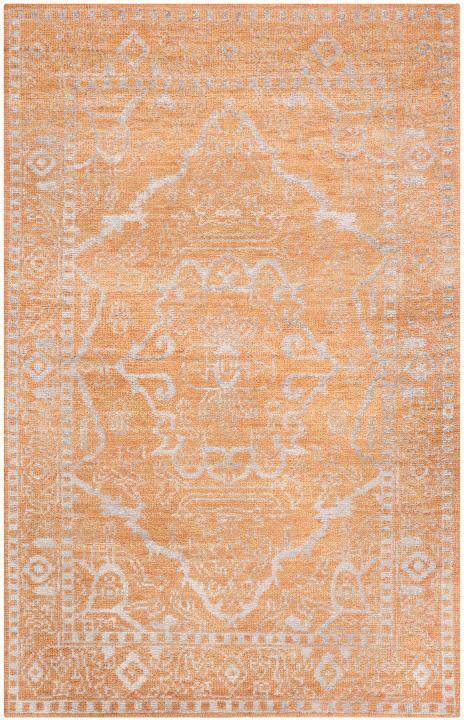 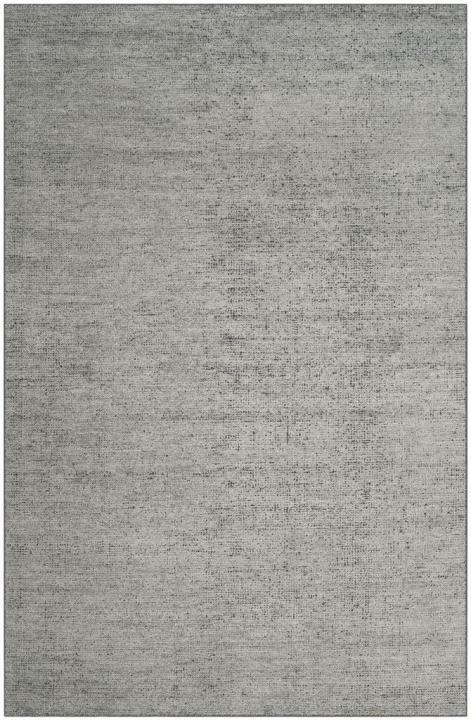 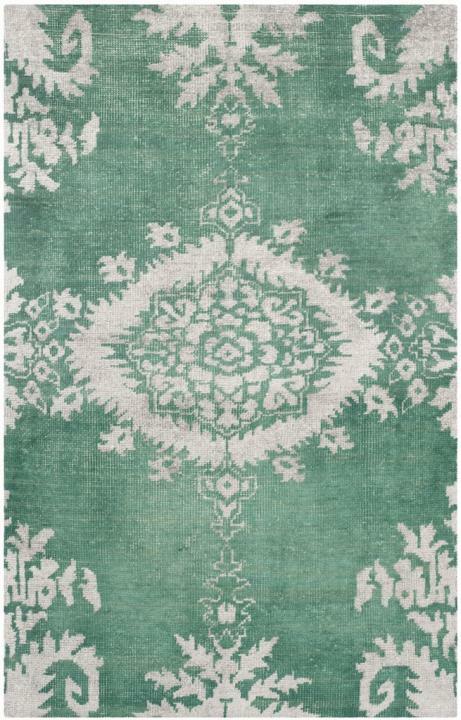 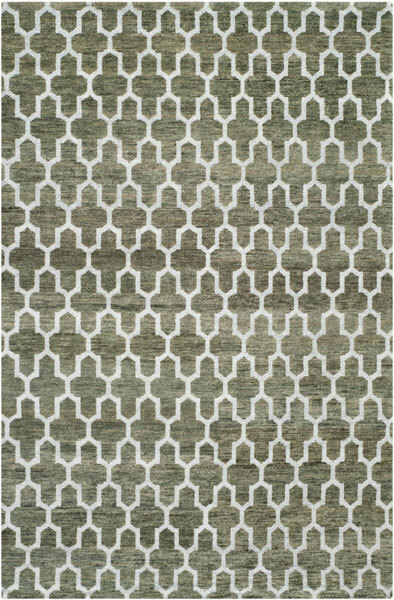 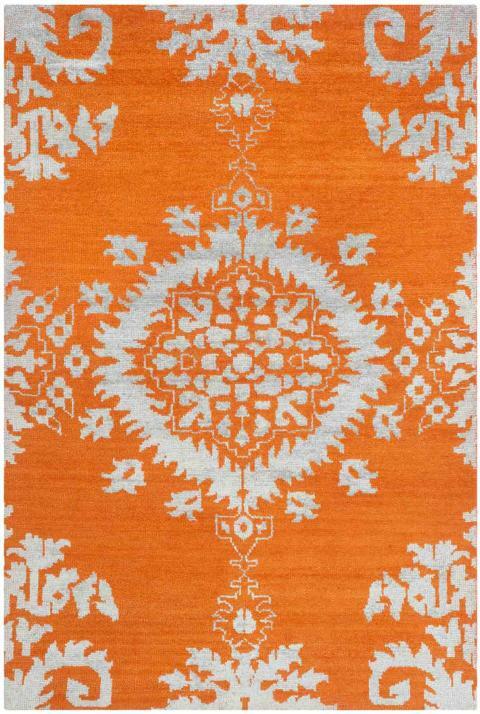 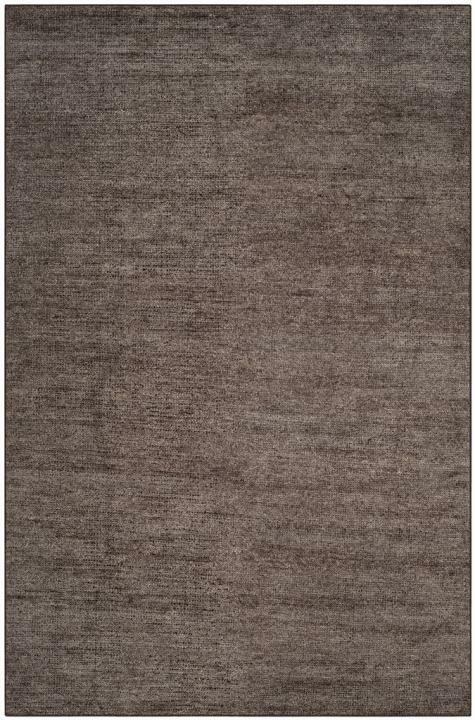 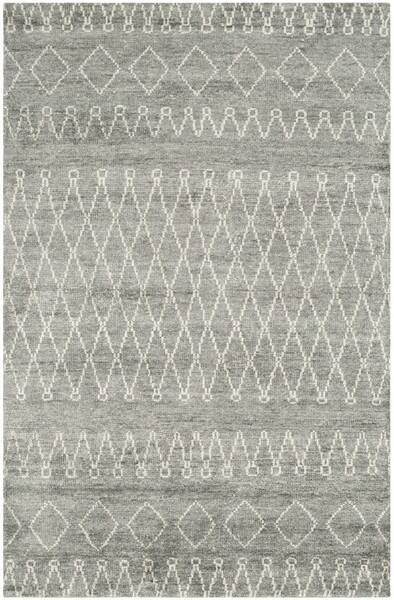 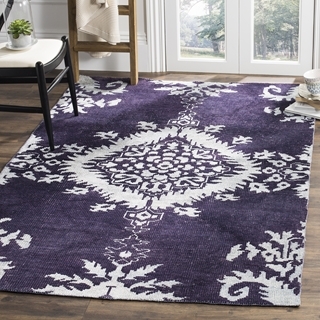 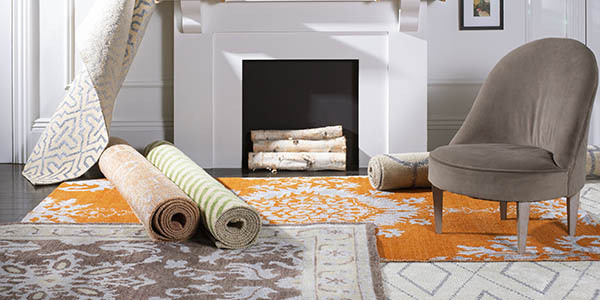 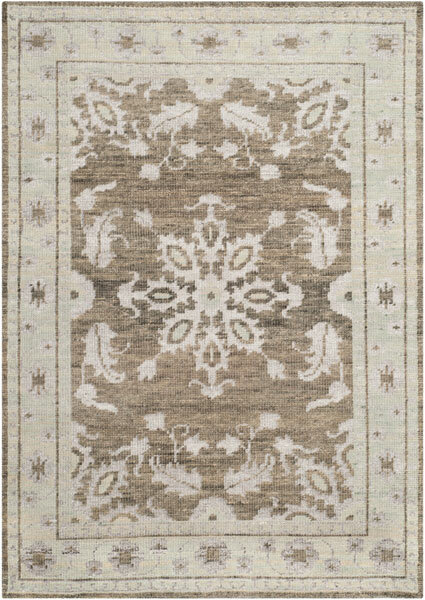 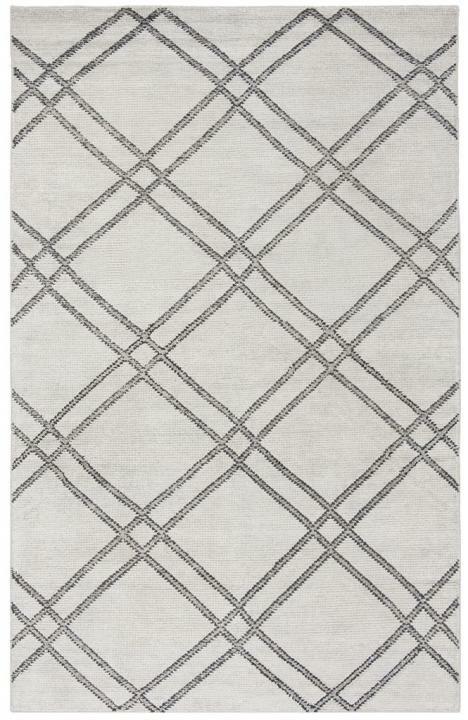 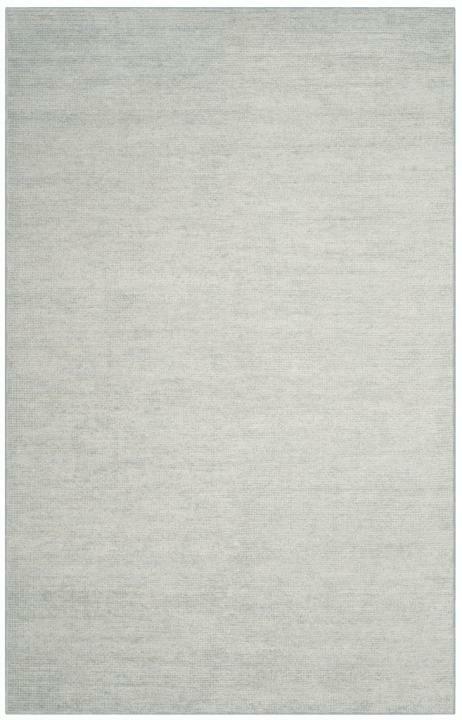 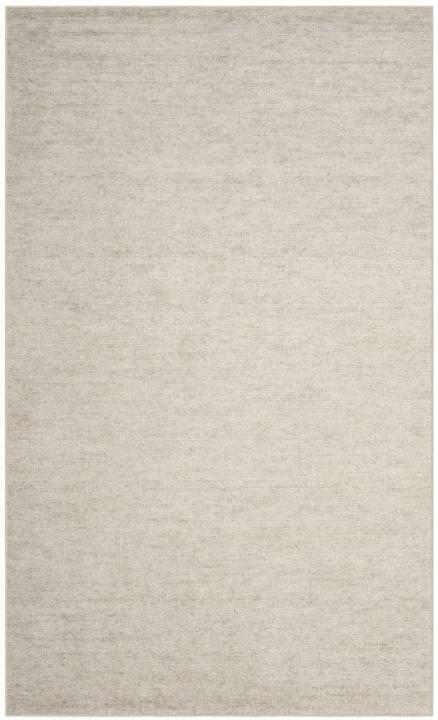 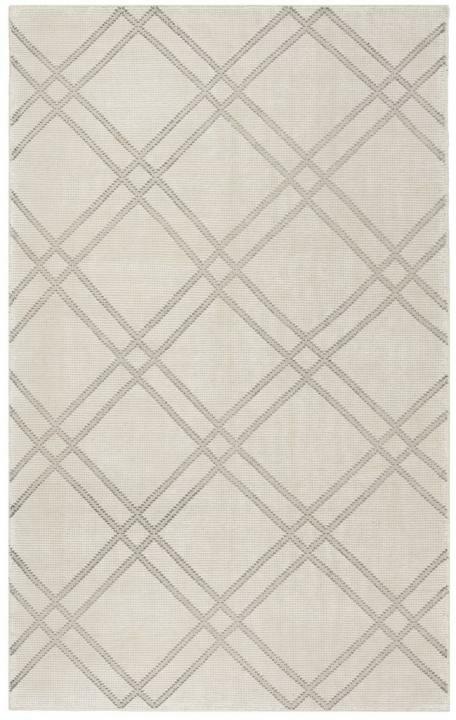 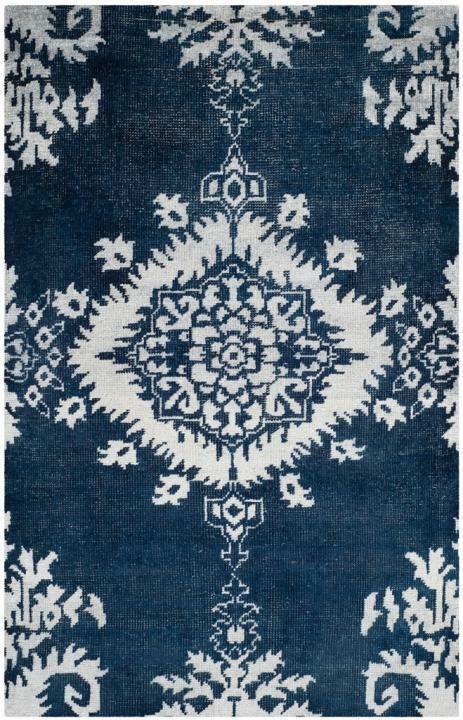 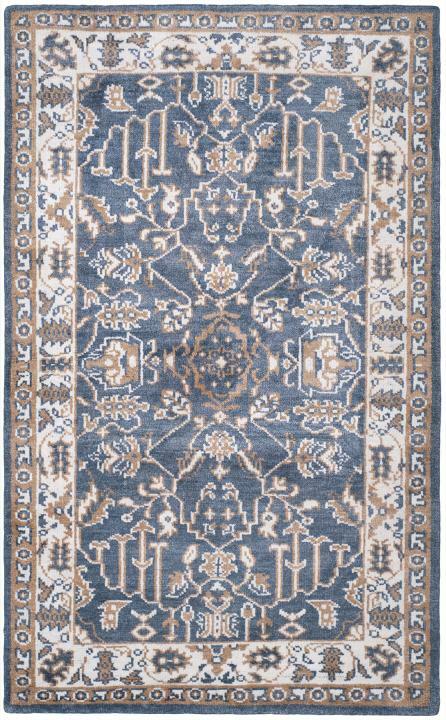 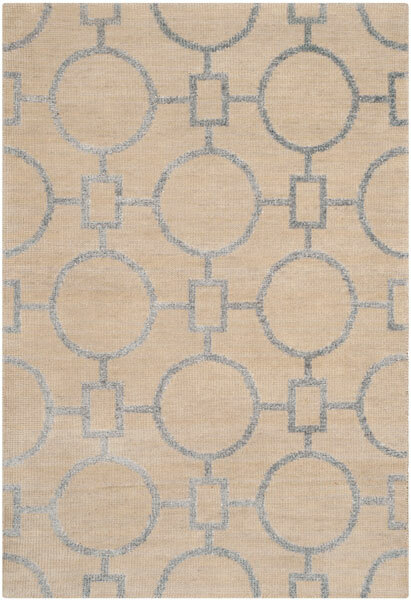 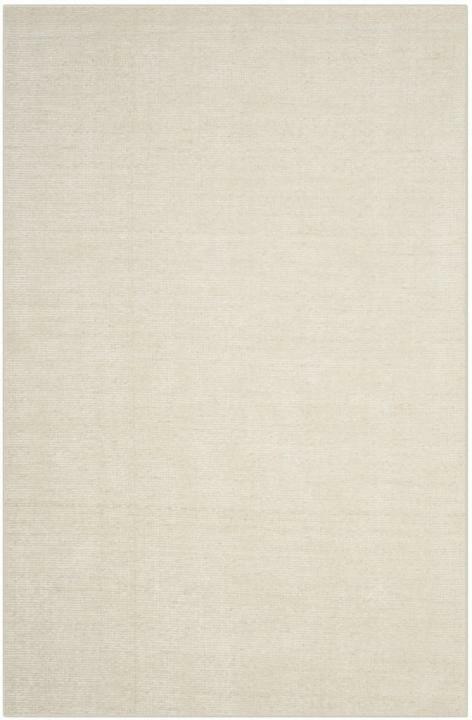 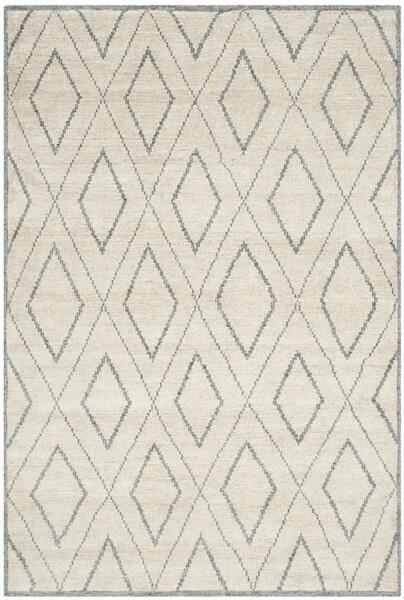 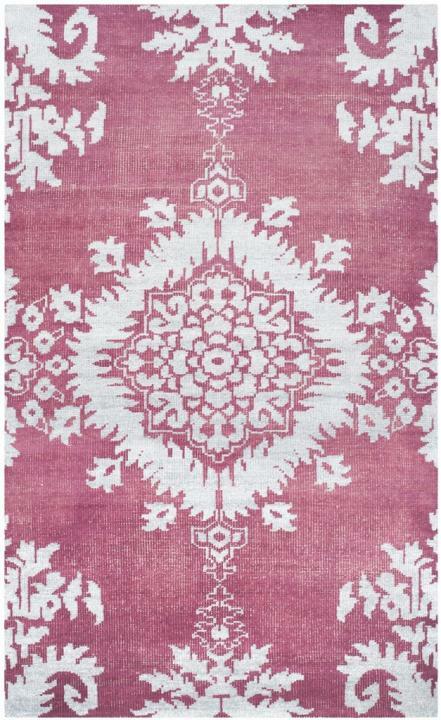 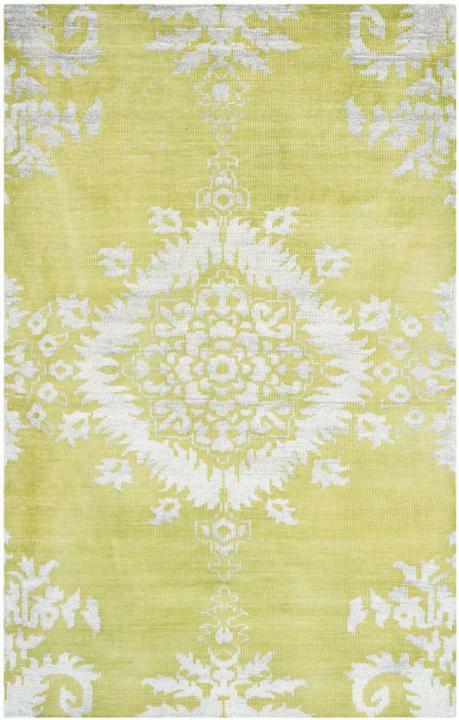 The Stone Wash Collection features artfully crafted, hand-knotted area rugs in a decor-smart assortment of designs. 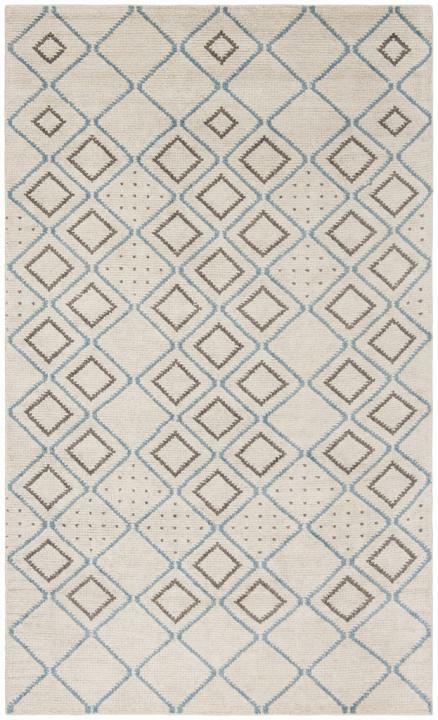 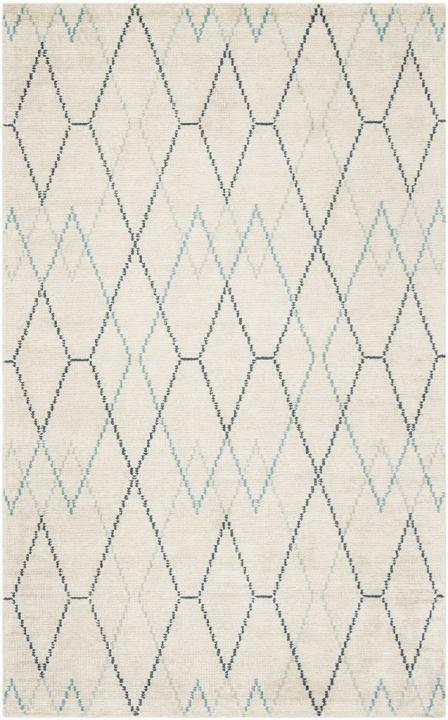 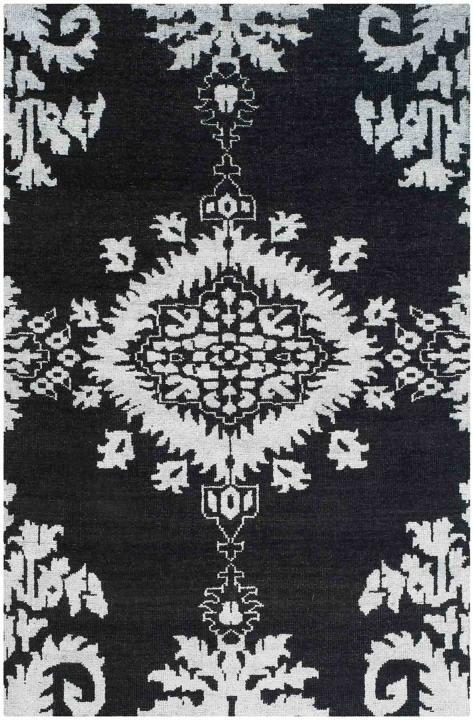 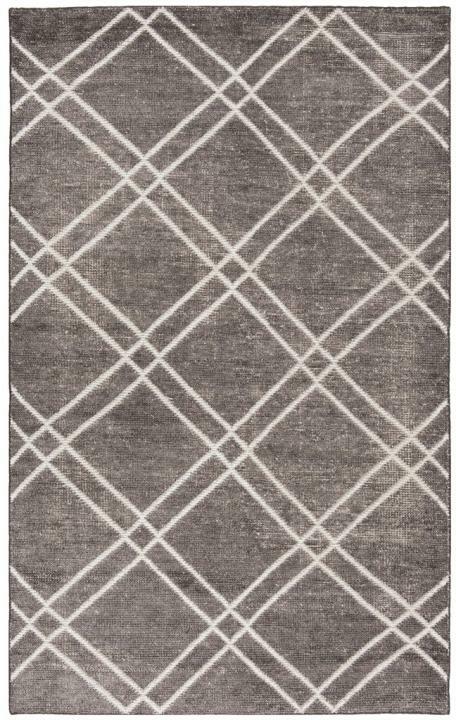 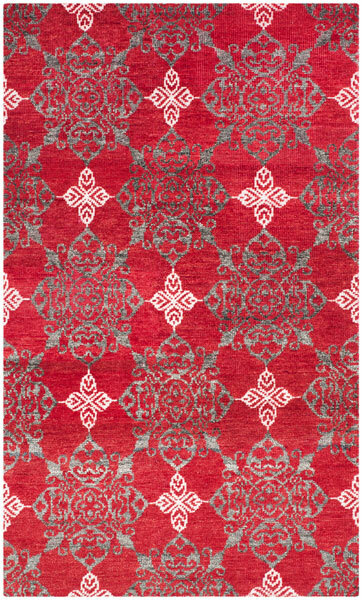 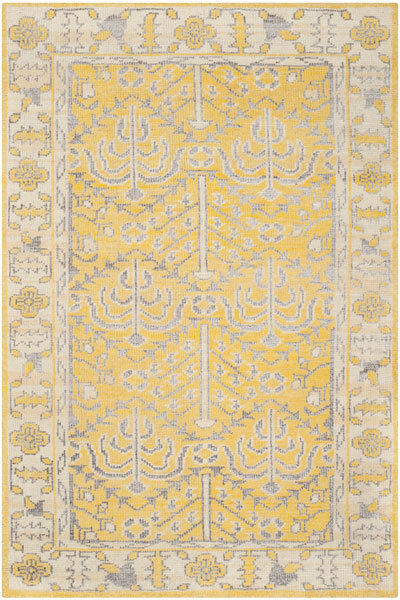 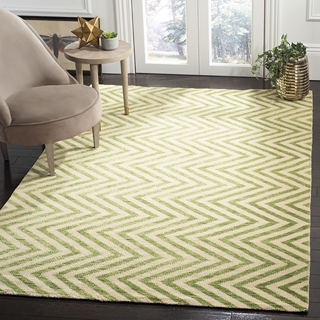 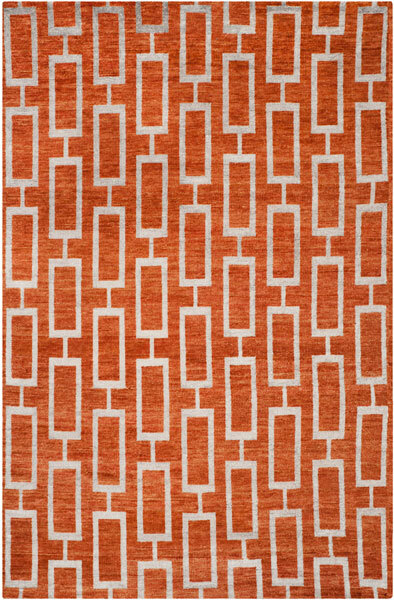 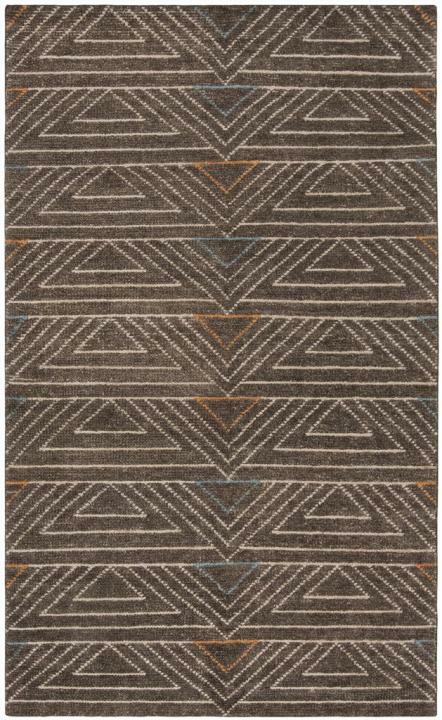 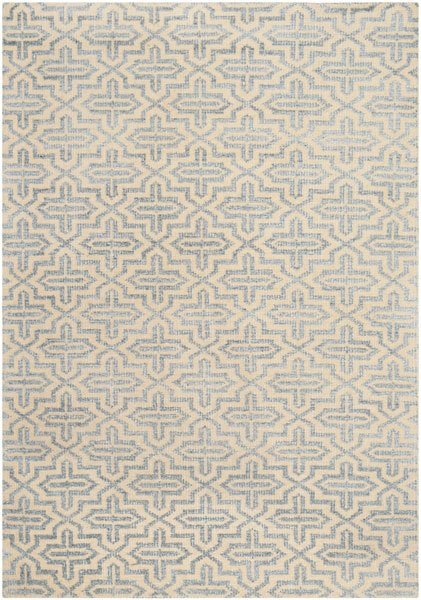 From trendy-transitional patterns to vintage motifs and geometrics, each rug in this collection creates a striking focal point in room decor. 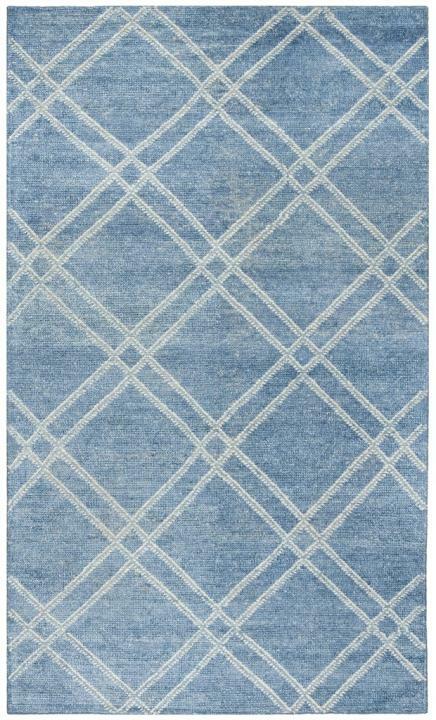 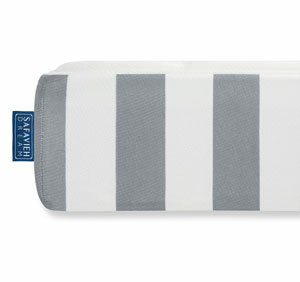 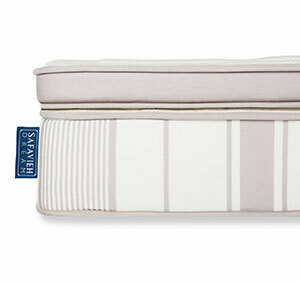 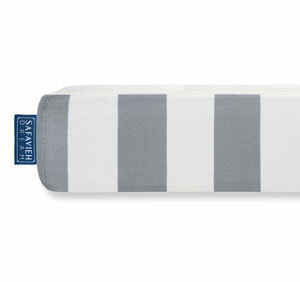 An ideal choice for today's cultured home decor, Stone Wash is made using a blend of high quality yarns and colored in fashion hues with a designer finish patina.